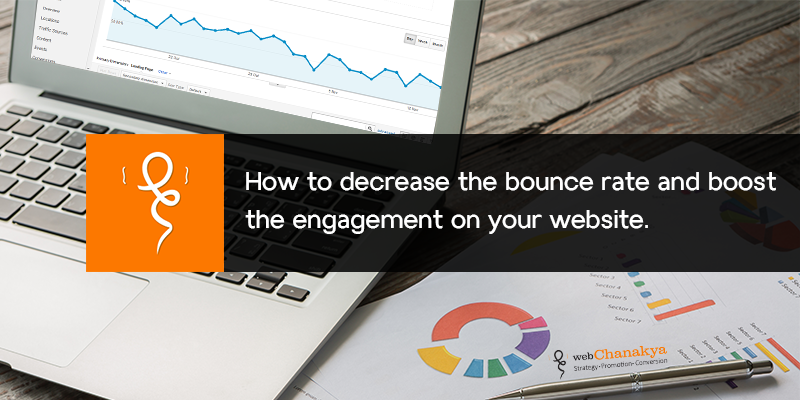 How to decrease the bounce rate and boost the engagement on your website. Are you struggling to increase search traffic to your website? How sticky is website? Are you facing trouble in generating more leads and acquire more clients? There might be a possibility that the bounce rate of your site is too high. It is hard to come to terms with the fact that your website has a high bounce rate. But when you see a higher bounce rate, it signifies that your website and content marketing strategies and efforts need serious attention and redesign. What exactly is a bounce rate? Bounce rate is a metric that determines the percentage of people who visit one of your lading pages and then leave without taking any action. This happens in the case where they did not find what they were looking for, or they page didn’t seem engaging to them. Though bounce rates are disappointing, but they also indicate that something needs to be fixed on your website. One way to increase conversion is to increase the number of landing pages. According to a study, websites comprising of more than 40 landing pages get 20 times more leads than those with 10 or less landing pages. So what is good bounce rate? 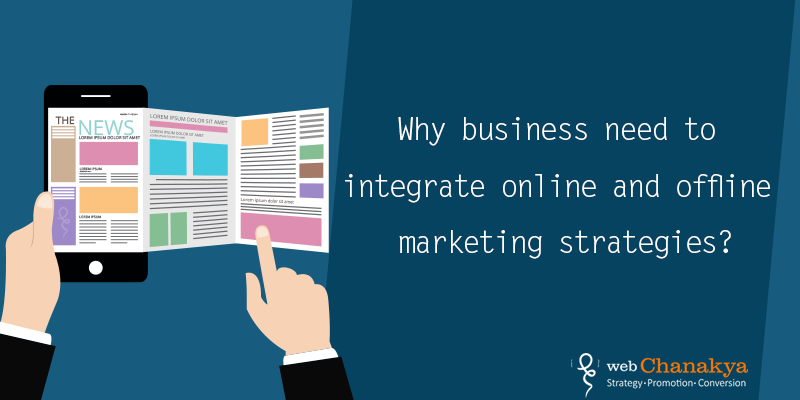 Though it depends on your business goals and on your website. Some tools and website might take a bounce rate of 70% as normal, but other might take it as a blunder. However, bounce rate of 40-50% is considered to be a healthy bounce rate. It is important for you to keep a check on the bounce rate while making alterations to your website. Whether it a simple change in navigation, design layout, call-to-action buttons, or even the content, there are a few thing that can reduce your bounce rate like a shot. Reducing the bounce rate helps in boosting the conversion rate. Once you understand the factors pertaining the decrease in bounce rate, it becomes easy for you to figure out a strategy that will instantly grow your business and increase conversion rate. Choosing the right kind of keywords is a perfect way to make sure you are attracting the right audience. Be cognizant of who your ideal customer should be and deliver that content that refers to their requirements and interests. If you have different types of visitors then try to make multiple landing pages consisting of unique content and keywords. For instance, if you have an ecommerce site exclusively for apparels, optimize for clothes-related keywords. Don’t optimize around, accessories, bags unless you also sell them. Try to maintain top rankings for branded terms and write attractive and relevant meta-description for your visitors. The point here is to attract those visitors who have searched for clothes and will be happy if you deliver what they desire. If you still observe that your bounce rate is high, take a specifically on your homepage or subsequent landing pages, get a load of your keywords and make specific changes. There is nothing so bad than clicking through a website and not being able to find the particular page that you were looking for. Visitors bounce off of your website when they don’t find what they need, and bounces happen when they leave without taking any action and immediately click through other page on your site. So, how would you engage your visitors beyond their first page view? Make a layout of your website and navigation, keeping a visitors in mind. Organize the page sensibly, make the best use of space- balance the while space with good colour contrast. 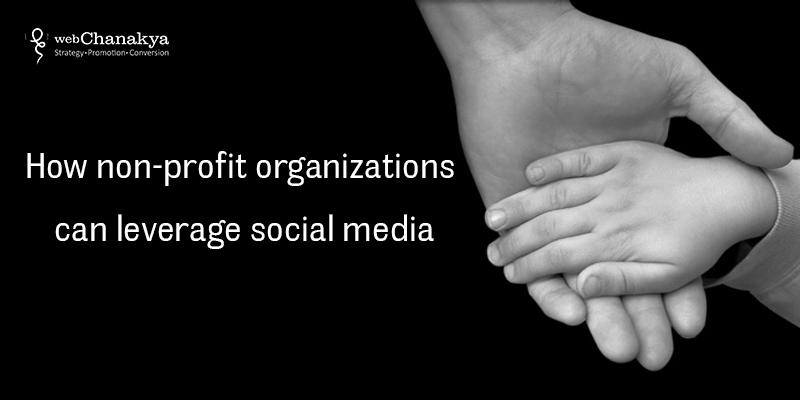 Incorporate as many images as you can and used large call-to-actions. Make sure your content is readable- with large fonts, relevant font style and appropriate spacing. Intend the copy in a crisp manner with larger headlines and bullet-ed headlines. Keep the navigation direct and simple. Have a responsive layout for multiple platforms and browsers. Use little or no self-loading media content. Try to set the external links to open in new window. The motive is to make an interface that is easily navigable to lead the visitors in the right directions. Any business owners certainly don’t want to refrain their visitors with a wall of content on their website. Though there are no two ways about the content being rich in knowledge and of incredible value, but what is the point when it doesn't seems to engage and entertain the visitors. To keep the bounce rates lower, format the pages in an organized manner. Tailor the page according to the visitors with clear motive and clear heads and sub heads. Make the page as welcoming and accessible as possible. Use headers to highlight the key content. Use images that makes the content understandable and relevant to the ideal visitor. Studies suggest that you can decrease bounce rate from 86% to 1.5% with a responsive layout. Removing unnecessary website elements reduces bounce rate from 50% to 5%. Search engine optimization decreases the bounce rate of website to 42% by URL optimization for all the keyword related to the brand. Like in a brick and mortar store, you would show the exclusive stuff to your first time visitors, here you can engage the first time visitors with audience targeting tools, that shows you different messages to different types of users. The best practice is to exhibit the targeted message when the visitors shoe and intent of exit, it encourages them to take some action and doesn't hinder their content experience. Advance in depth website engagement with content recommendation tools that takes help from a visitor’s online activities and highlights the content that is relevant to the uses encouraging to hit the next call-to-action. It is analyzed that personalized content recommendations drive 50% higher click-through rates than non-personalized recommendations. Just like you consider what the user expects while making a copy for a page, you should also give a thought to the action you want your visitors to perform. Once you figure out what you want from the visitors, you can prompt them by including a single and clear call-to-action. 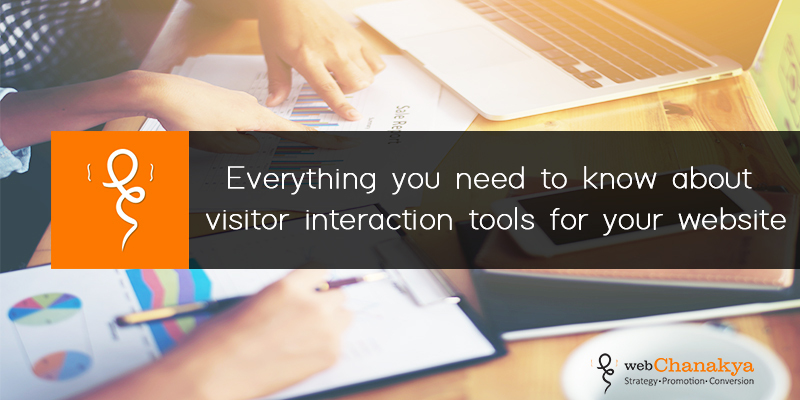 The more CTAs you incorporate, the more likely you tend to cause confusion for your visitors. No doubt it would be great if you could add multiple CTAs on a page so that you can instill trust in your visitors and evaluate each user prior to make any action, but lets face it- it doesn’t happen that often. You should think about the visitors intention and how you can help them in attaining their goals. The site must let the user to be facile in their journey to conversion. You might have seen many people advocating for including numerous internal links as method of reducing your bounce rate. However, this strategy does works well in many cases, but there are chances that it may also backfire by making your content appear poor quality and sleazy. The sites that have internal link in every other sentence also seem awful and also doesn’t improve user experience or seem to offer something of a value to the visitors. You can have a number of internal links in your blog, but don’t go overboard. Focus on logical linking strategy and include links to only those articles or pages that are potentially useful to the prospects. Sometimes, the issue is not with the content or the layout that the visitors click away from the site, it may be due to your high page loading time. Remember that the viewers don’t have much time to spare, if your page doesn’t response quickly, it doesn’t take much time for them to switch over another website for their requirements. The content may be rich and understandable, what is worse than the page being unable to load in time for the visitor read. According to several reports, it is reported that 60% of visitors expect your web-page to load in two seconds or less. It is suggested that even a delay of 500 milliseconds results in 8% of decrease in engagement and an increase in frustration of about 26%. Make an effort in optimizing in page load time and you would see a comparable growth in conversion rate as well. In the conclusion, bounce is an outstanding metric to measure the engagement and conversion. The best possible way to reduce your bounce rate is to create relevant and easy to understand content packaged in an easily navigable interface with simple and creative images that keeps yours engrossed. What all strategies did you execute to lower the bounce rate beyond the industry average? Share your feedback with us in the comments below.